Search for the perfect dragon. 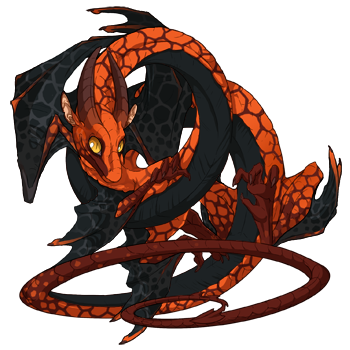 I'm gradually working on a lair overhaul, and I figured I'd finally put together a wishlist of the dragons I'd like to replace some of my current ones. 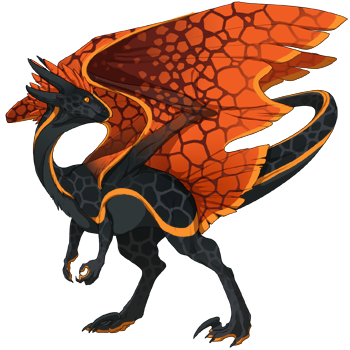 Note: I'm somewhat willing to buy gene scrolls or breed change scrolls to help make these dream dragons happen, but I'm trying to avoid buying gem genes if I can help it. 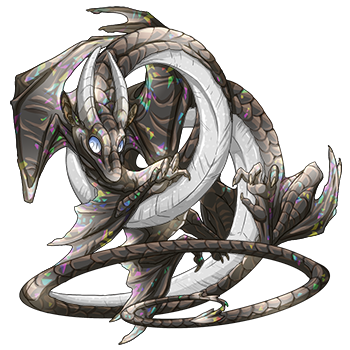 So for the ones that require a Glimmer tert, if you have the right colors, I'm not likely to buy unless it has Glimmer. Same goes for Stained, Butterfly, etc. Fae female, midnight/sky/ice (crystal or petals)/butterfly/glimmer. Open to various breeds, but prefer no Snappers for this one. Flexible on eye colors but prefer no Arcane eyes. Male OR female, seafoam/rose/ivory piebald/paint/stained. Open to various breeds but Tundras somewhat preferred. Wind eyes preferred, but Light, Ice or Arcane eyes are also acceptable. Must have Ice OR Light eyes. Nature or Fire eyes preferred, Light or Wind eyes also acceptable. Must be black-range (obsidian preferred, curious about eldritch) and orange-range (not gold). Can be XXY/XYX/XYY but not strictly required. The third color can be a different color if it blends well with the other 2 colors (e.g. dark red, dark green, brown, white). I might consider females for Spirit and YellowStar only if they make breedable pairs with some of the others (i.e. they have close color ranges). * Looking for nest rentals? Triskele Nests has every element represented!